Located in north Georgia, River Birch Farm is a premier horse boarding facility convenient to the metro Atlanta area. Located on 14 rolling acres, we offer full service care for performance horses including onsite trainer, owner, and caretaker. Horseback riding lessons, training, and sale consignment services available. 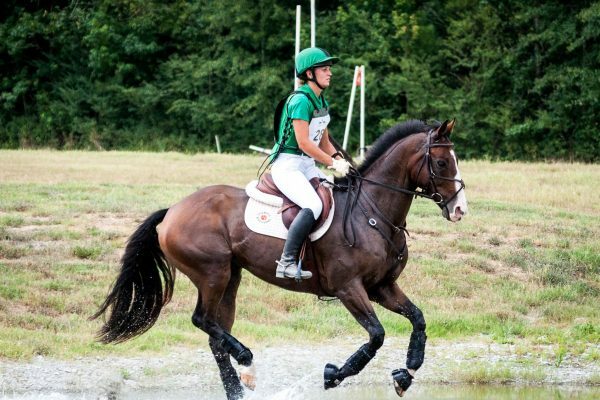 At River Birch Farm we specialize in the disciplines of eventing, dressage, and show jumping. Our experience ranges from horsemanship to top level competition creating a well rounded training philosophy that puts the horse’s physical and mental well being first to produce relaxed, happy, and engaged athletes in both horse and rider – resulting in top placings for the competitive team. Head trainer – Lauren Turner – is the winner of America’s Most Wanted Thoroughbred 2016. She specializes in restarting thoroughbreds and helping riders develop challenging horses into their horse of a lifetime. 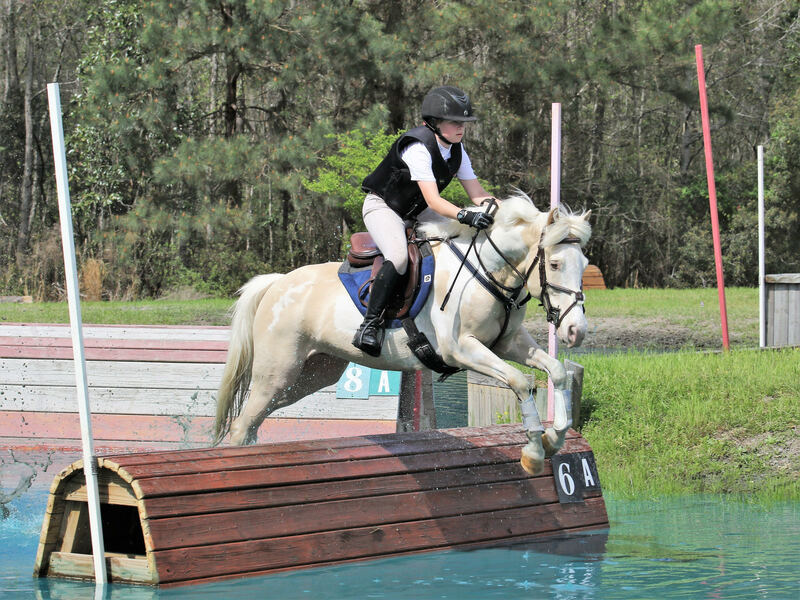 She teaches all levels of riders, from beginners to advanced. Available for onsite lessons, traveling to your facility, coaching at shows, and clinics. 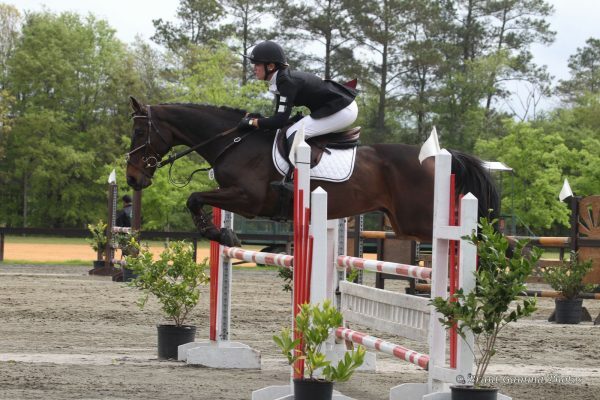 She keeps an active competition and training schedule including both schooling and recognized shows to appeal to all levels of riders. 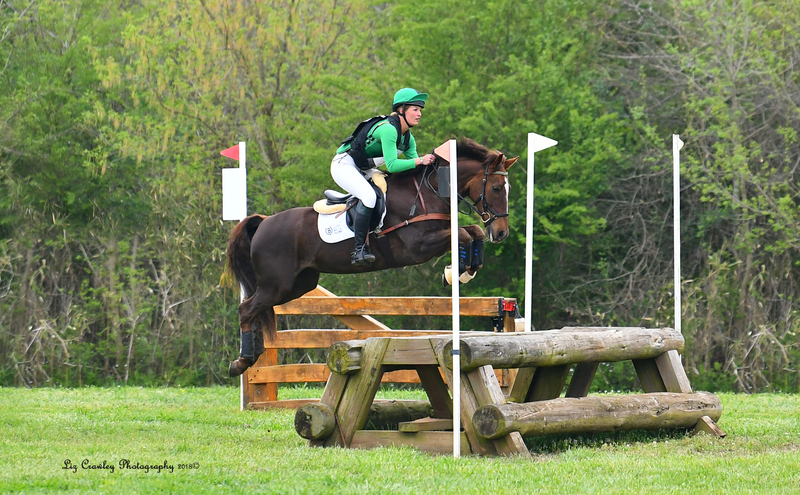 Lauren can help you meet your goals whether that is to progress through the levels of your chosen discipline or to simply become the best rider you can be for your horse. Lauren Turner and Chase New call River Birch Farm home with our family of 3 dogs and personal horses. Join us at River Birch Farm and become a part of the family. When you’re at River Birch Farm, you’re home. "Super trainer. She knows horses inside and out and can take a plain horse and make it a great horse. 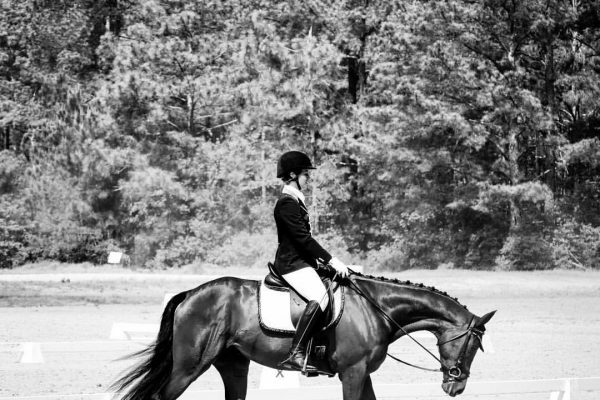 When she got her horse for the Retired Racehorse Project I did not think she had a chance. Boy, did she prove to everyone that she has the skill and the talent to train a green Thoroughbred. Bits & Bytes Farm is happy to give a good recommendation to anyone looking for a trainer. We would recommend her to any of the buyers of the Thoroughbreds we sell off-the-track. She would give the horse a solid start and a good foundation."